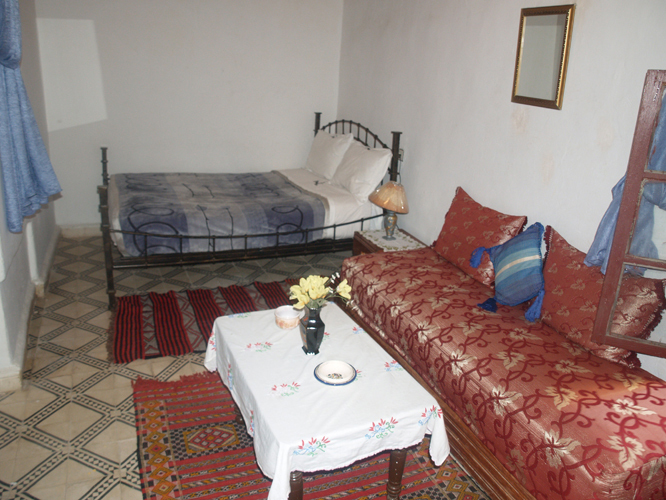 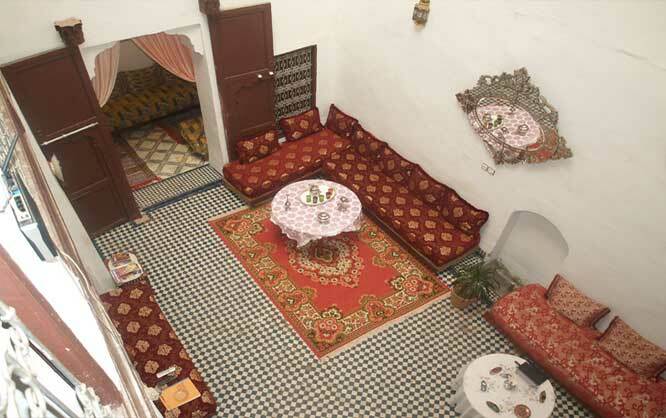 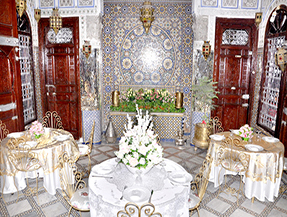 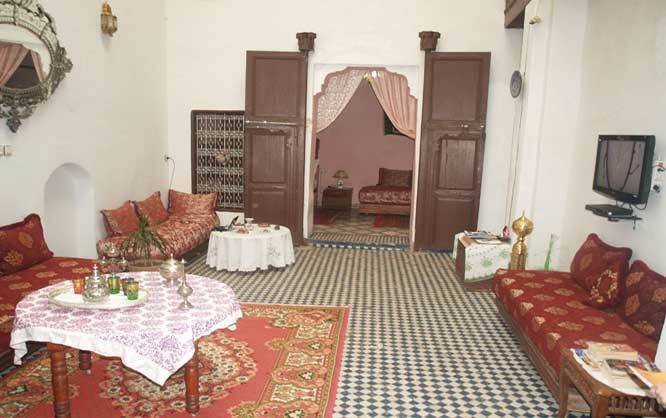 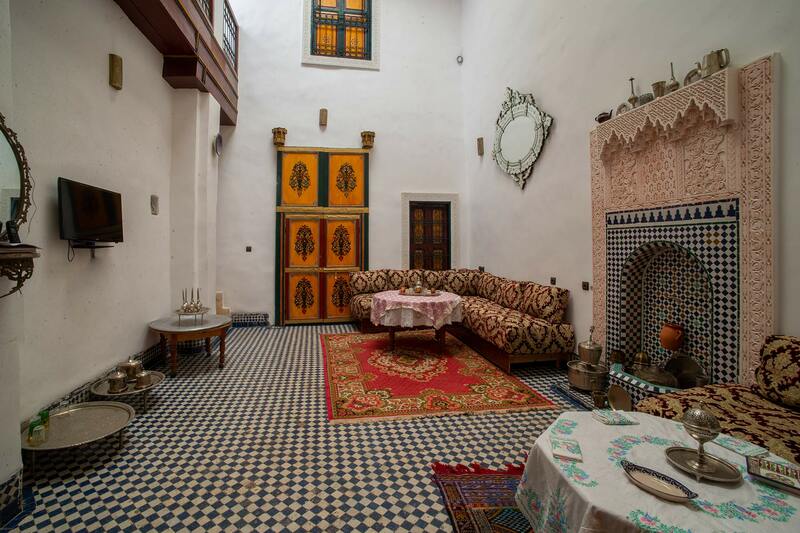 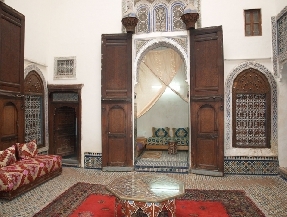 This lovely Guest house ALLOUCH is an ancient riad family home located at the heart of the medina of Fez offers affordable accommodation in Fez, Morocco. 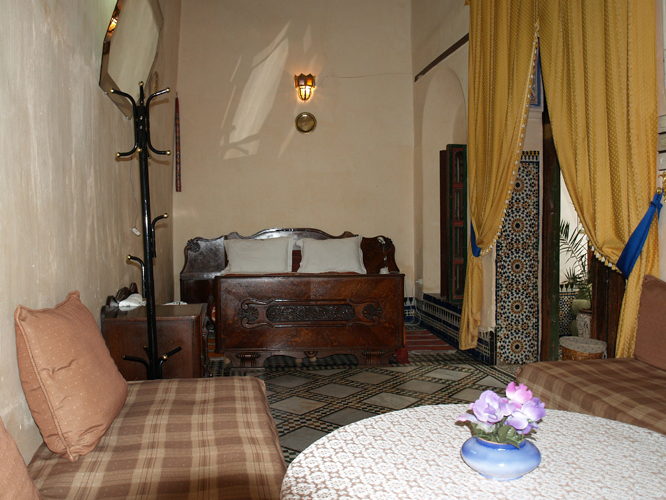 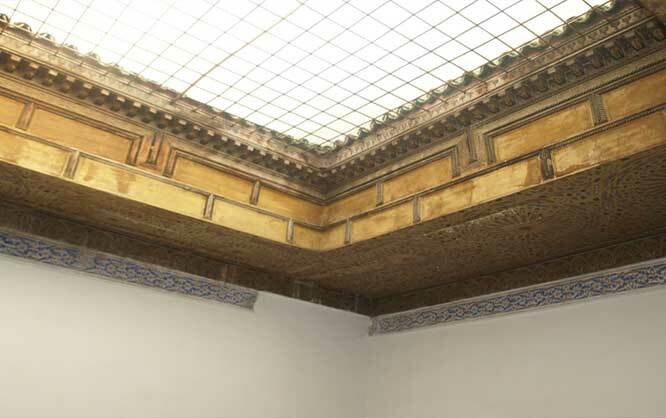 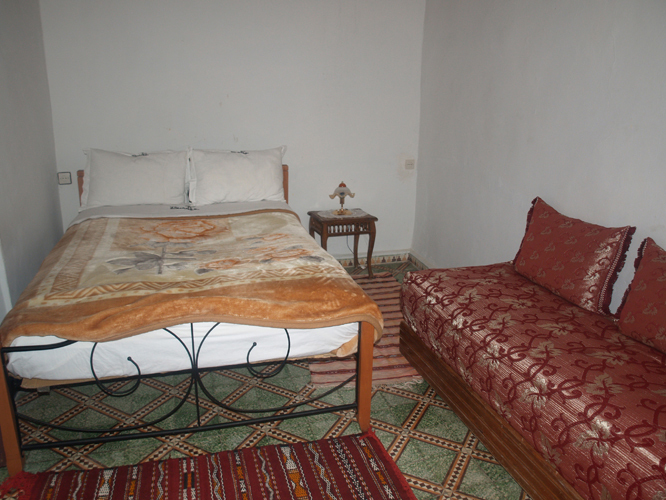 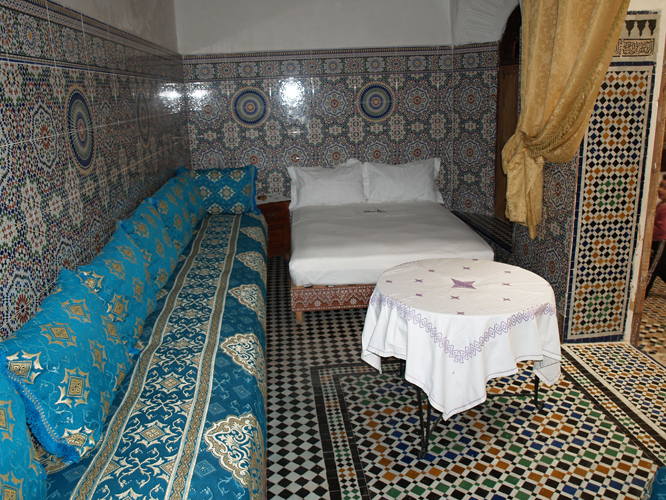 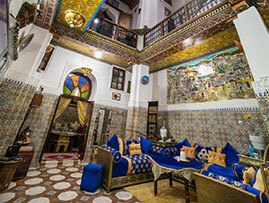 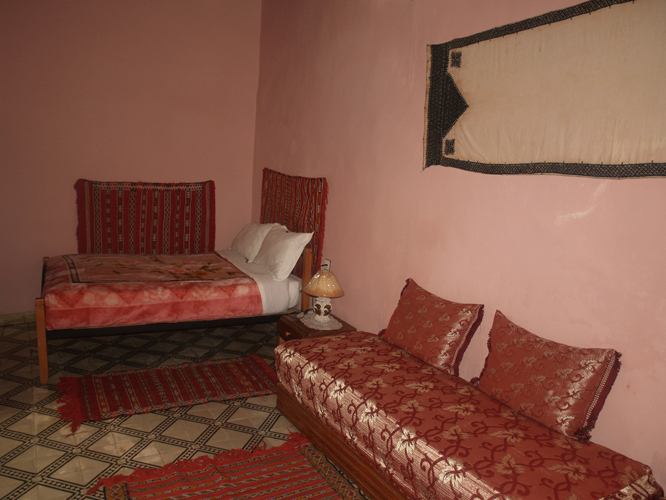 This riad ALLOUCH restored according to fassie tradition. 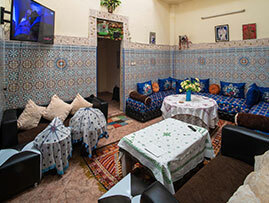 Including breakfast with an ALLOUCH family, Provided sheet Provided Napkins.